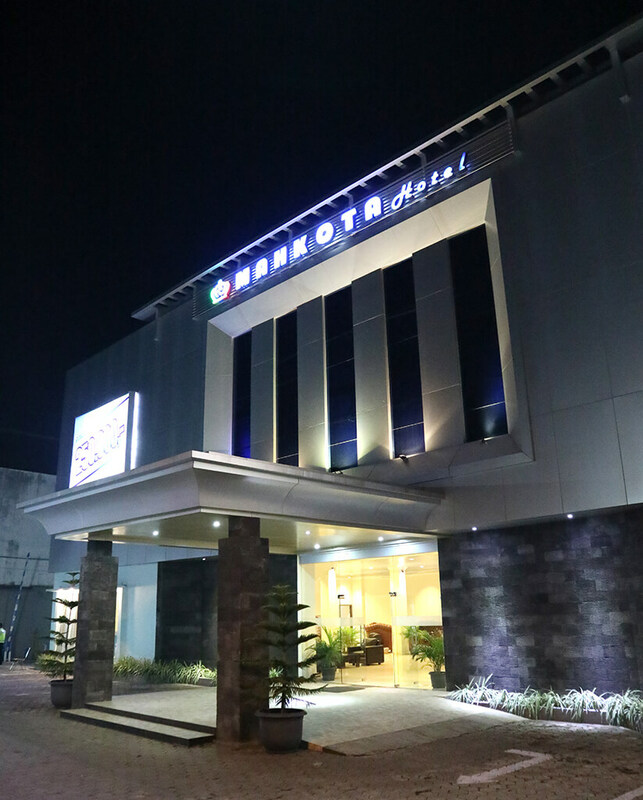 Welcome to Mahkota Hotel Genteng, a hotel in Banyuwangi, a hidden paradise for your business or leisure trips in the city. 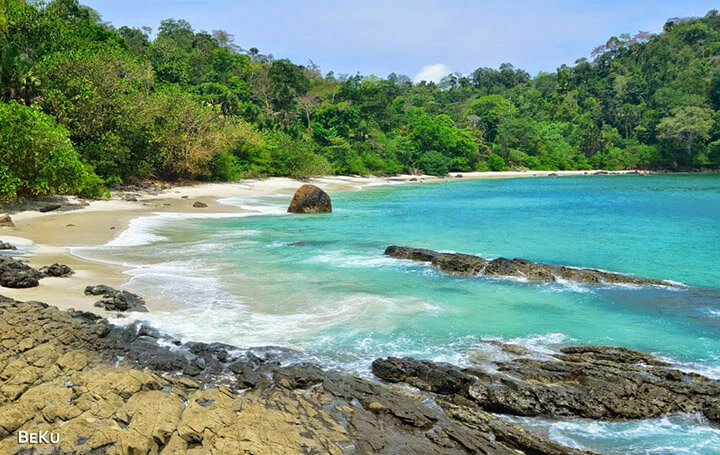 Enjoy easy and quick access to the most breathtaking tourism spots in East Java. 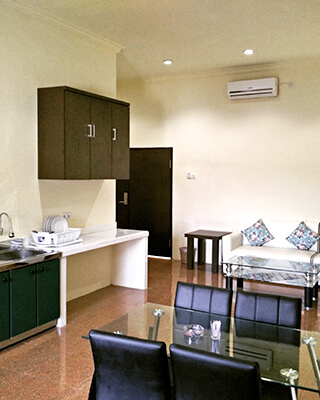 Stay at our cozy rooms, equipped with amenities for your needs, at ridiculously affordable prices! Our best services are always at your disposal. 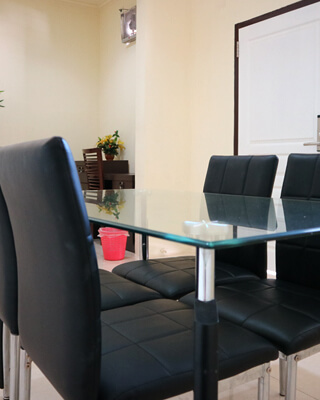 We provide rooms for meetings and conferences that could accommodate up to 500 persons. Hang out with friends, colleagues, or even your family in our private karaoke room.